A new picture book by myself and illustrator Tom Jellett is out now and it’s so nice! 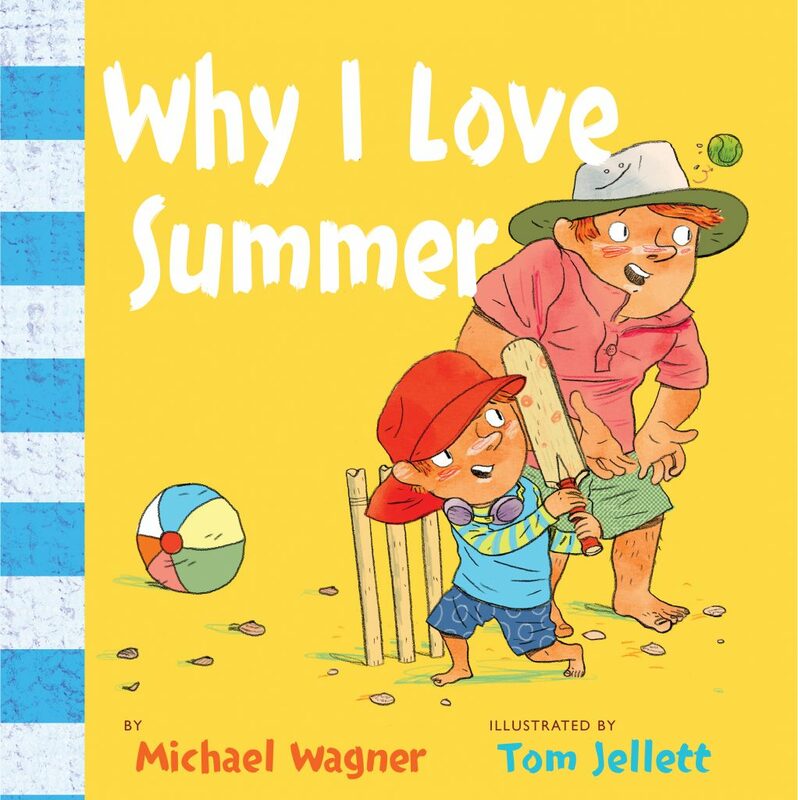 It features the little family in Why I Love Footy, but this time the young fella wants to tell the whole world why he absolutely loves summer. 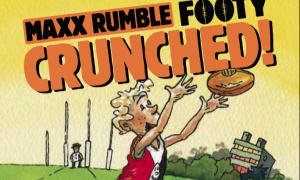 And, like the footy book, it’s got a whole lot to do with getting to spend time with his family. I hope you get the chance to read and it makes you feel warm all over.